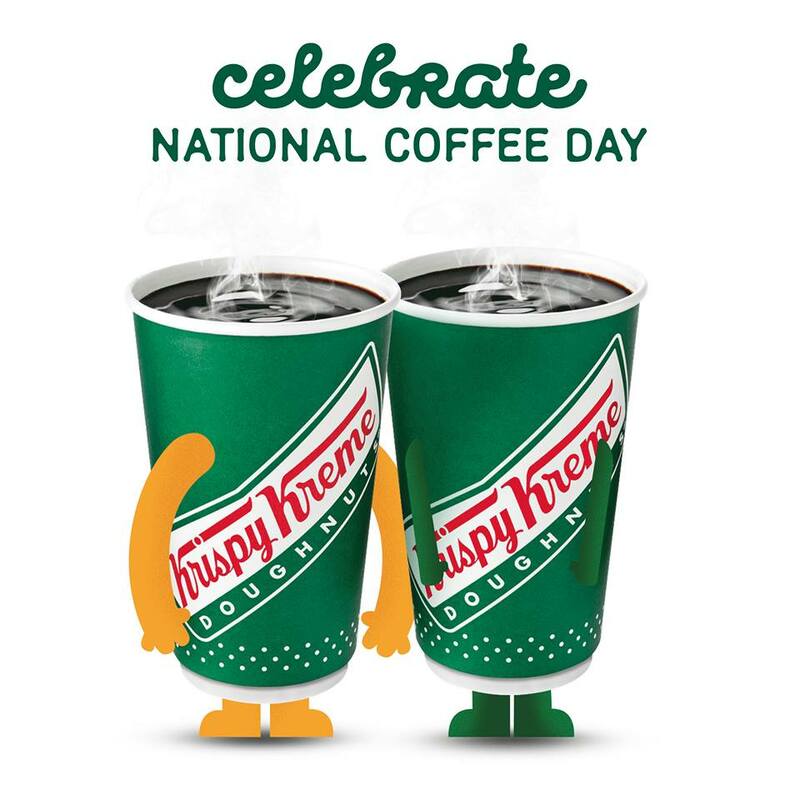 It's Krispy Kreme's National Coffee Day tomorrow, September 29, 2016! Celebrate it with a friend or a loved one, and enjoy Get One, Give One on any espresso beverages from 2pm to 6pm! For every purchase of any espresso beverage on September 29, 2016 from 2PM to 6M, customer will get another similar espresso beverage for FREE. Customer may purchase any size (small, medium, or large) but the free beverage must be the same variant. 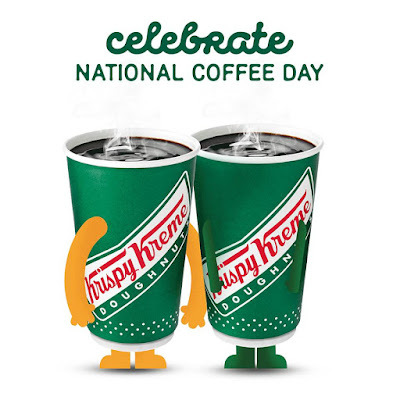 Valid in Krispy Kreme stores nationwide except carts, NAIA Terminals, and MOA Arena.